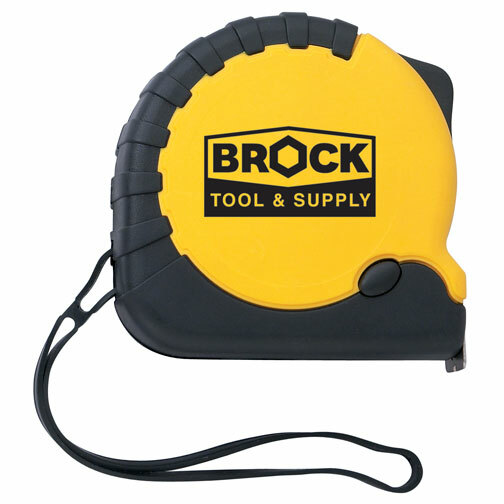 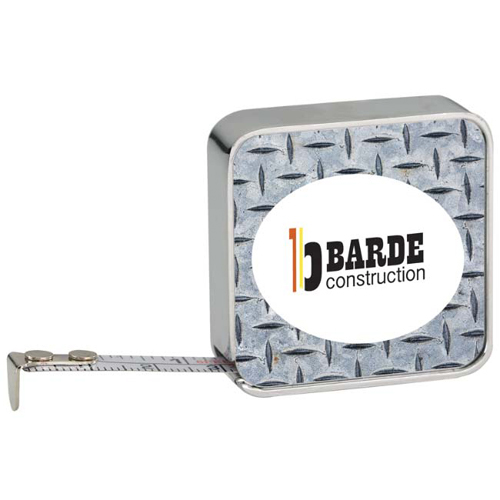 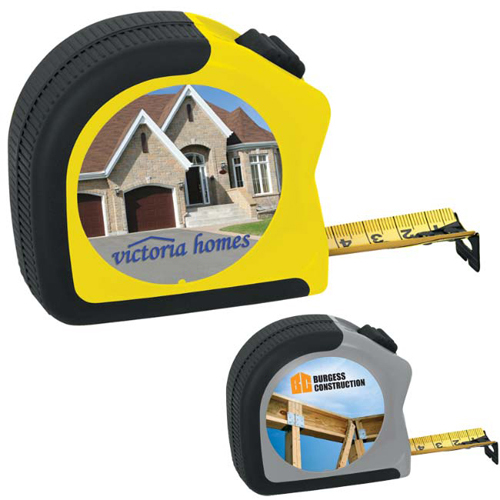 Tape Measures and Levels are take along necessities for builders, carpenters, construction workers or road crews. 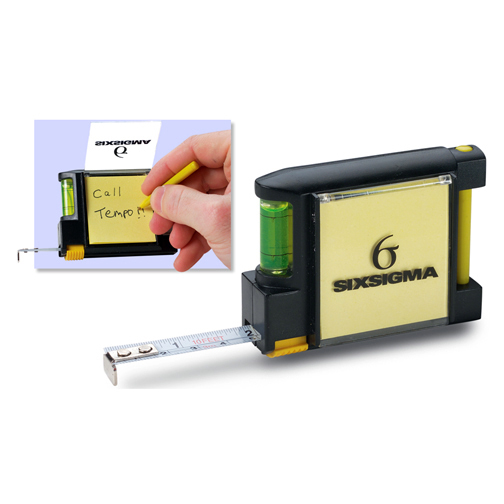 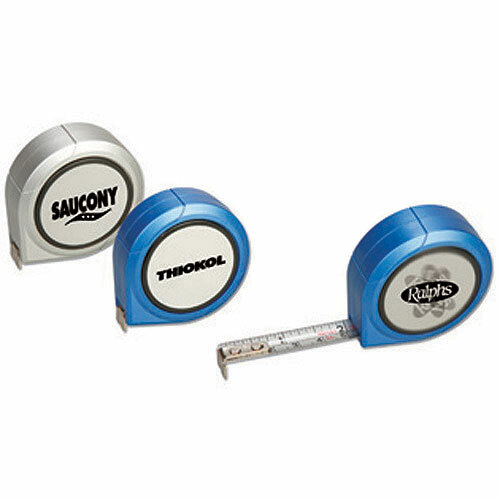 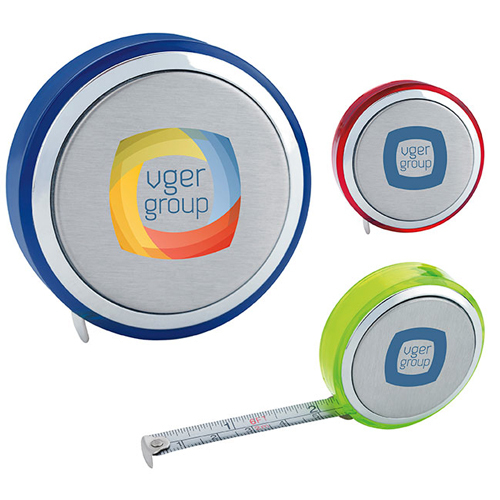 Size-up your promotions with customized tape measures. 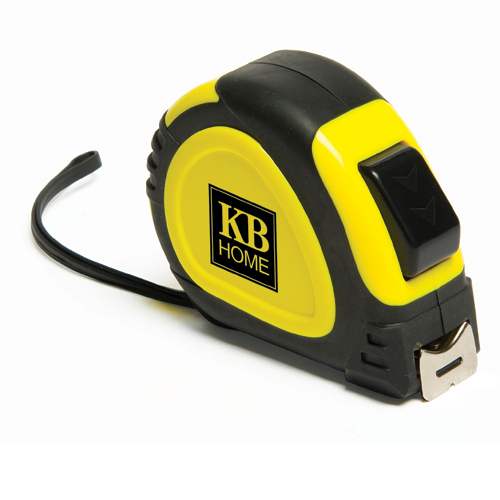 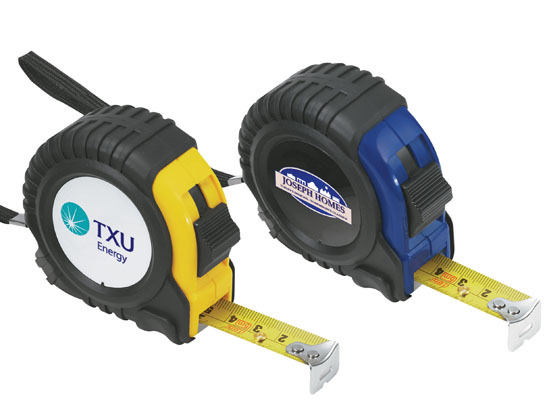 Combination tape measure and level gifts are handy additions to any toolbox. 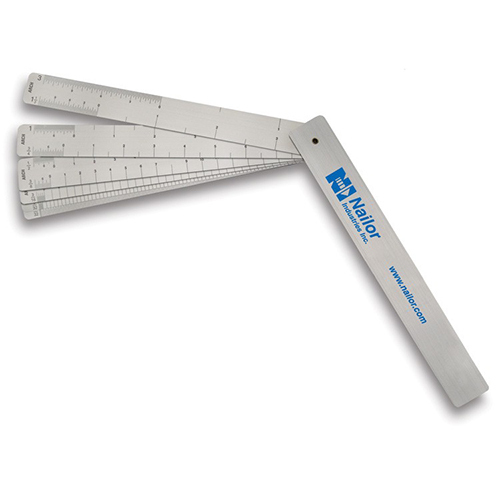 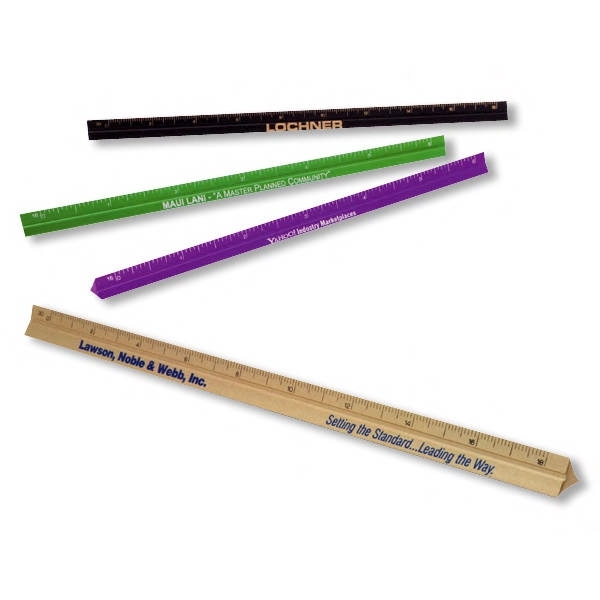 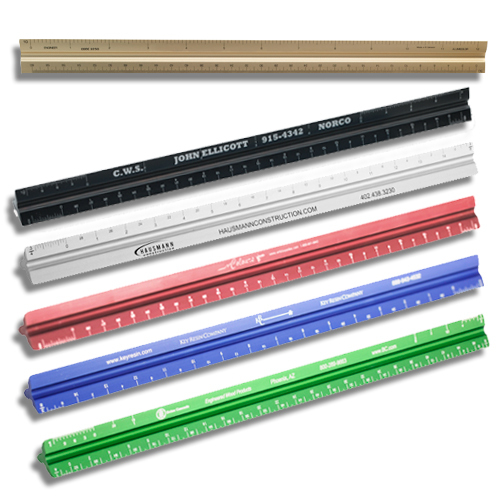 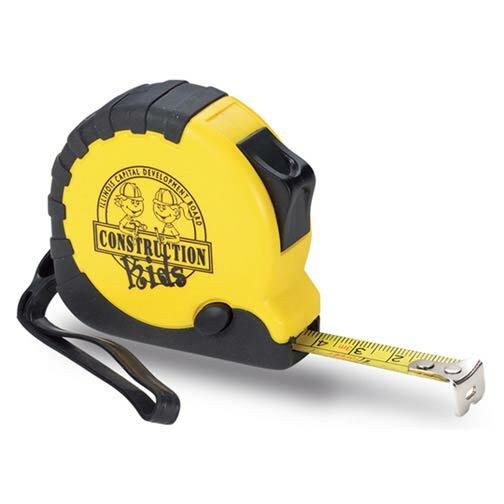 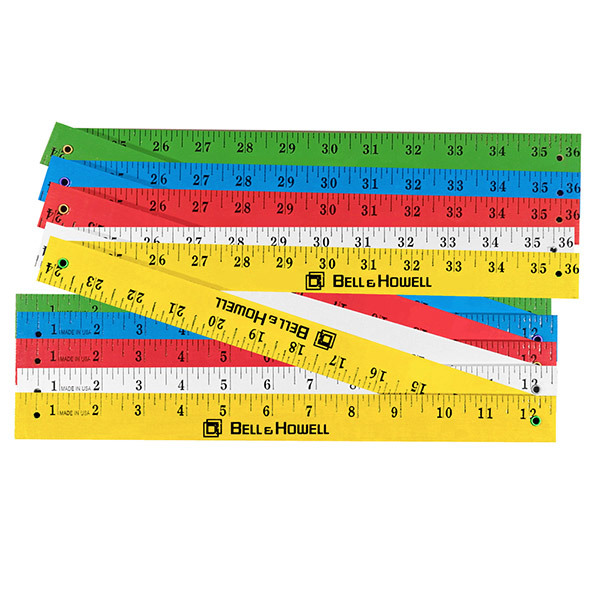 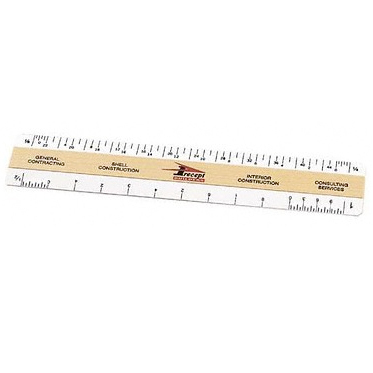 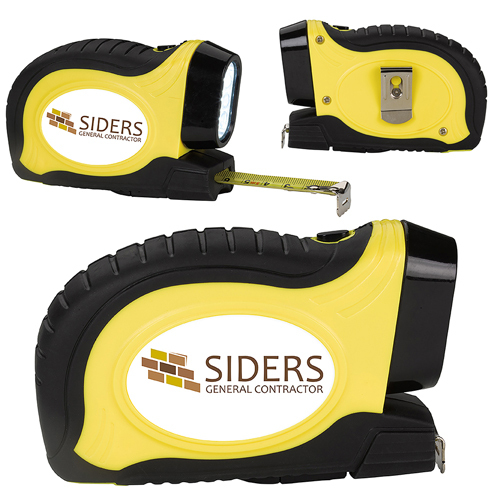 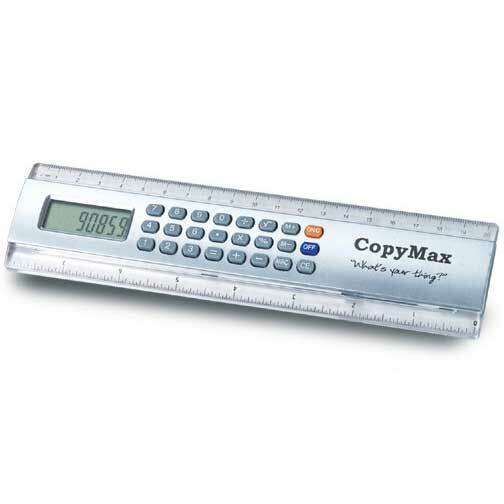 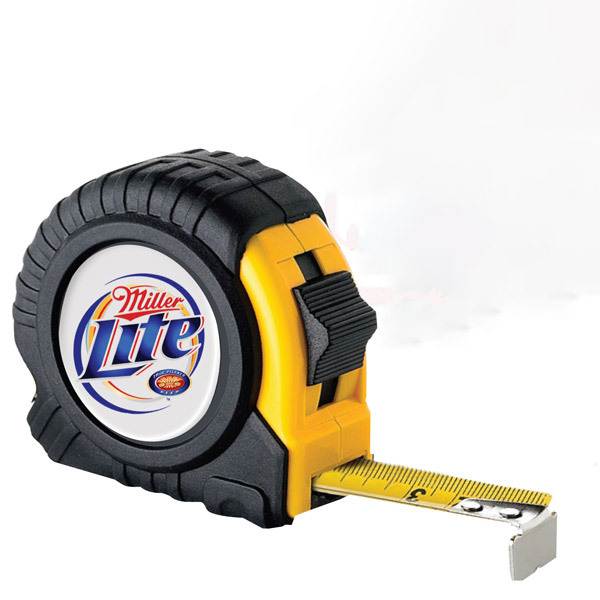 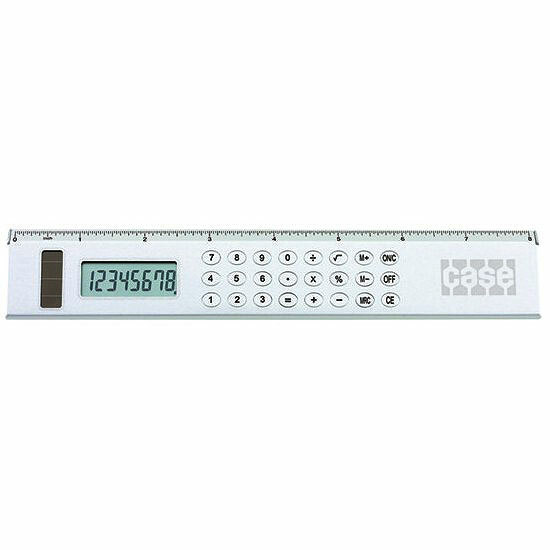 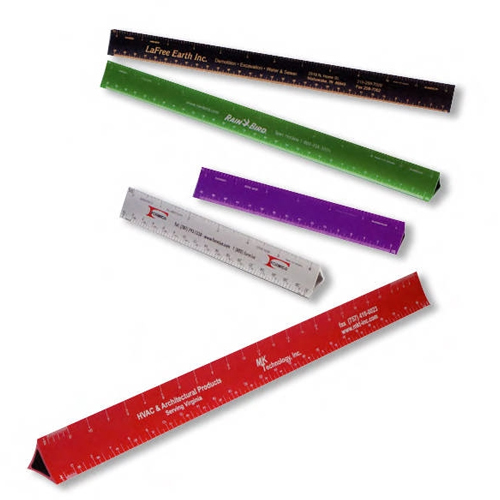 Measure up the competition with these unique promotional construction gifts.Take along necessity measuring tools for builders, carpenters, construction workers or road crews. 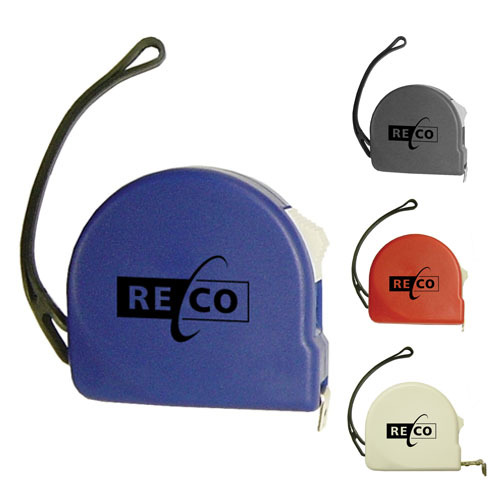 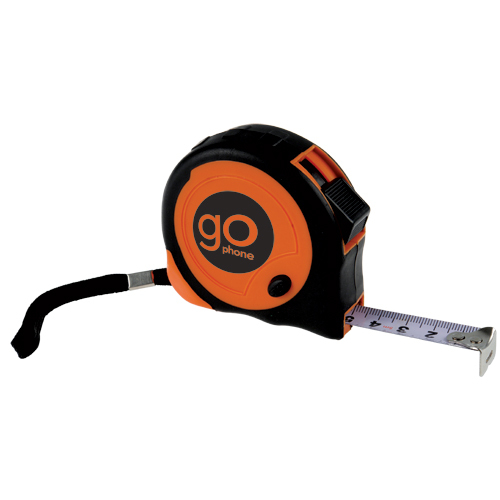 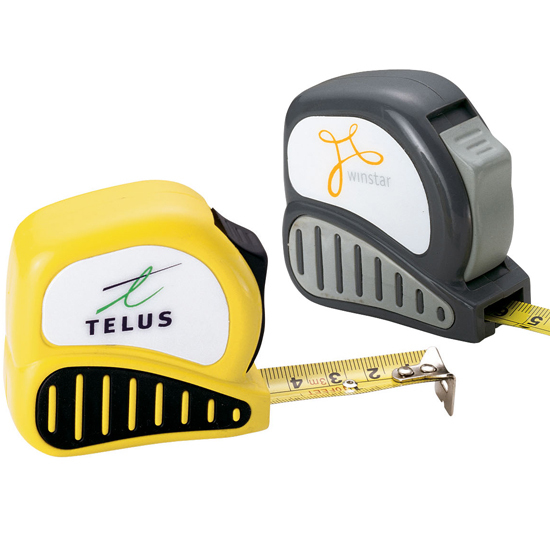 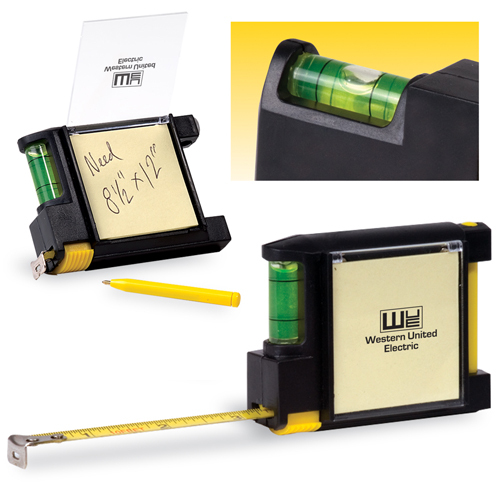 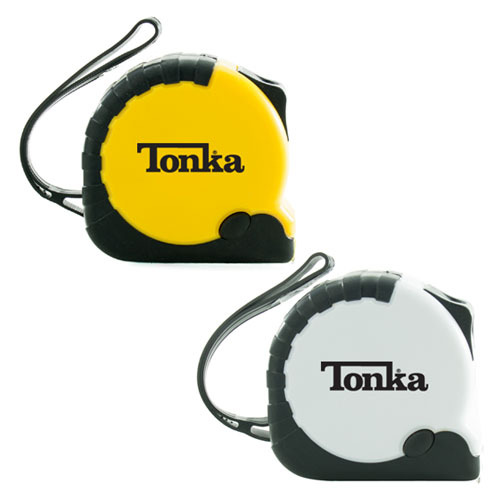 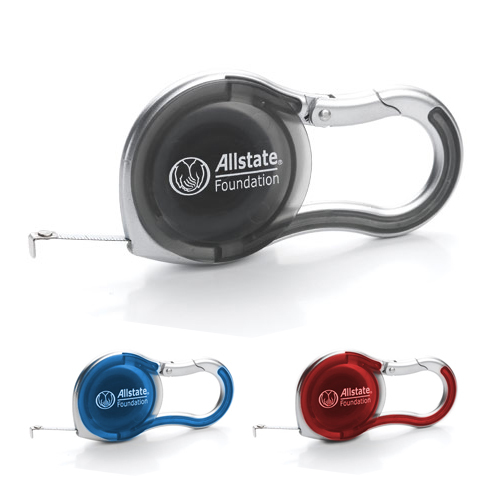 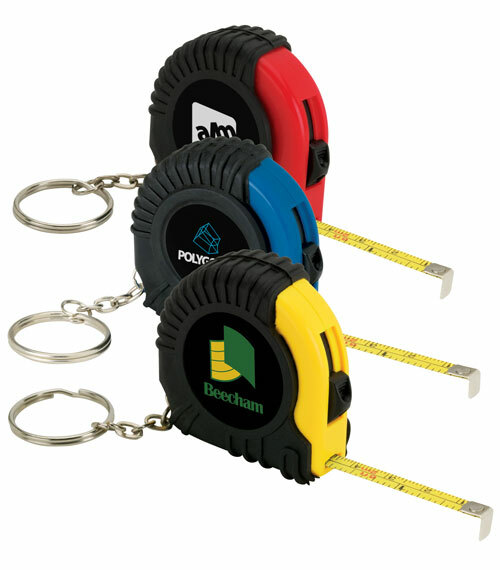 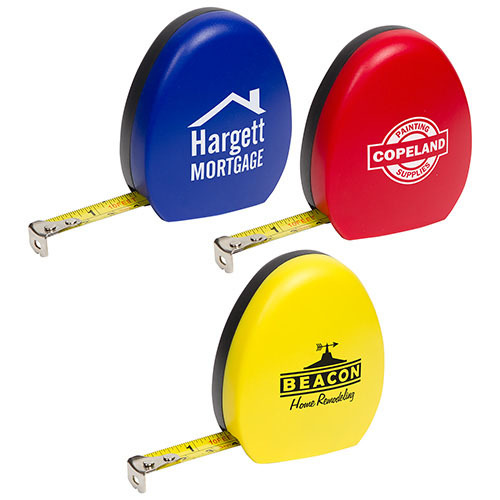 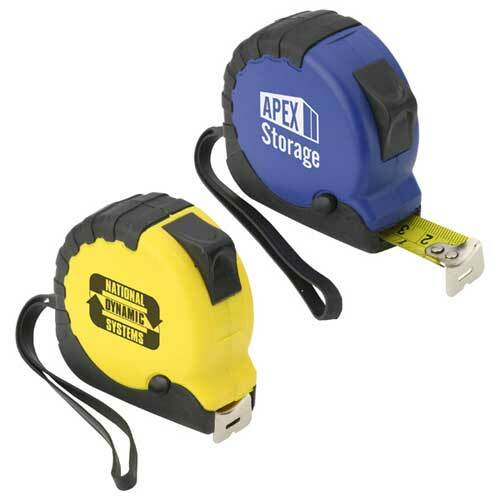 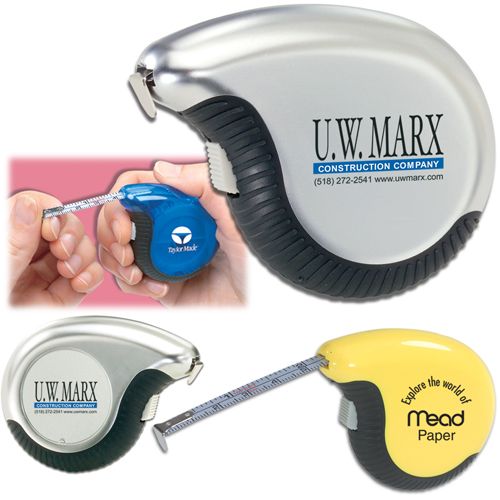 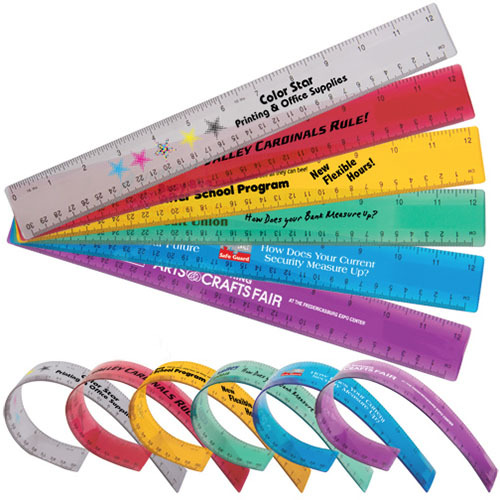 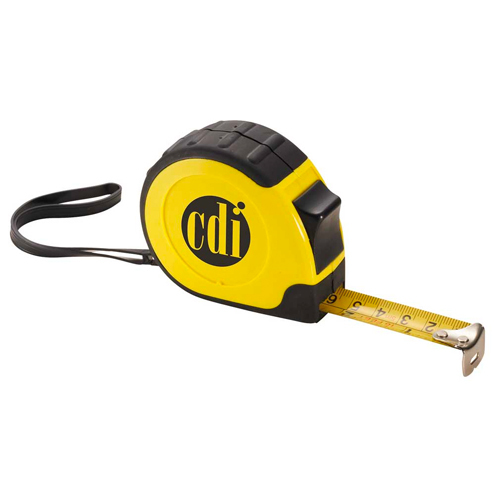 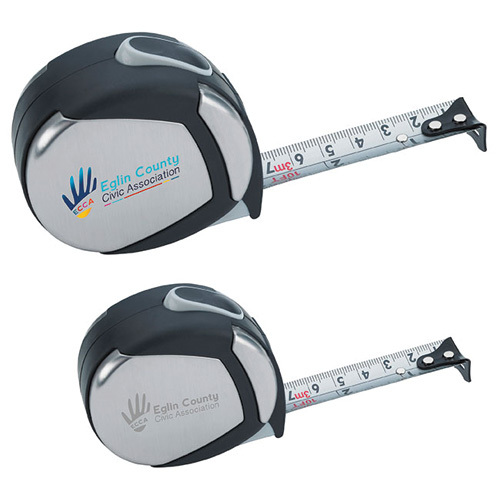 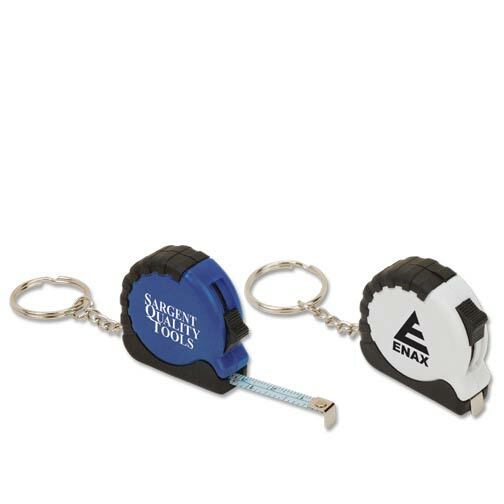 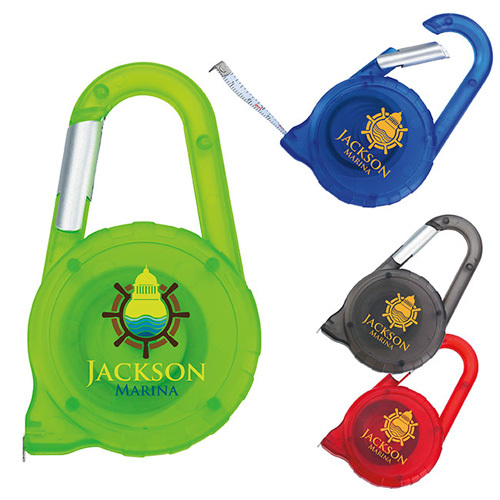 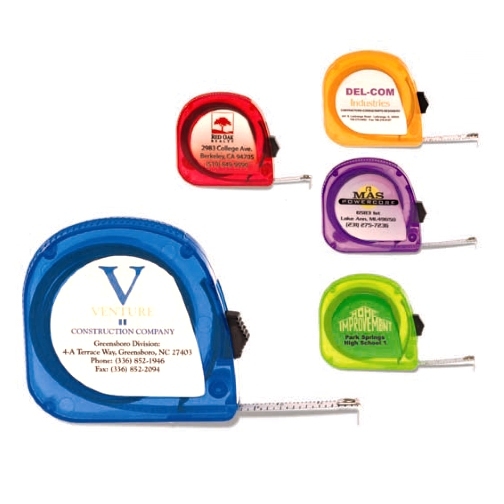 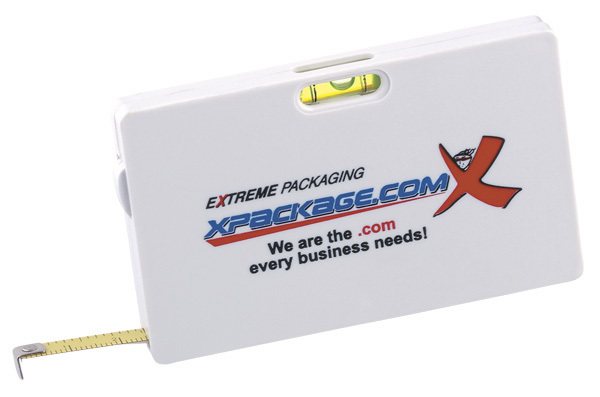 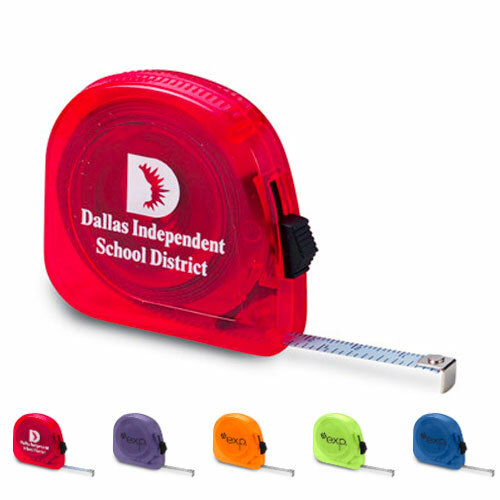 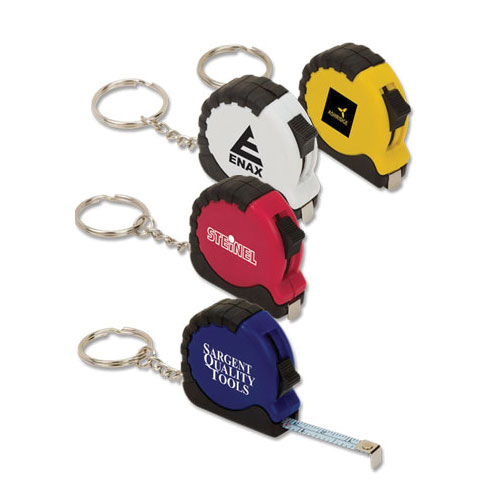 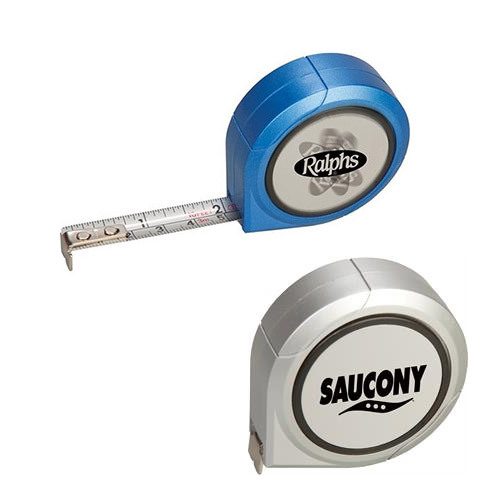 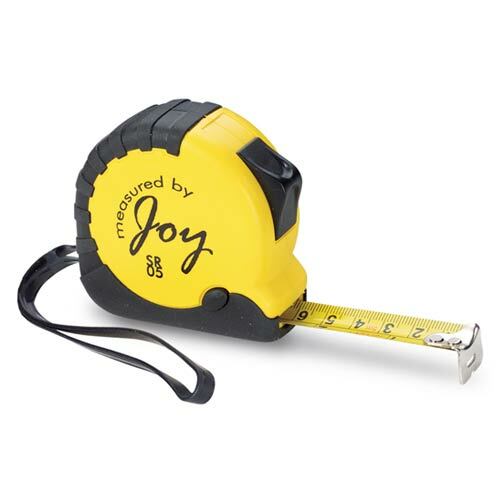 Logo Tape Measures are a great way to spread the message about your company.